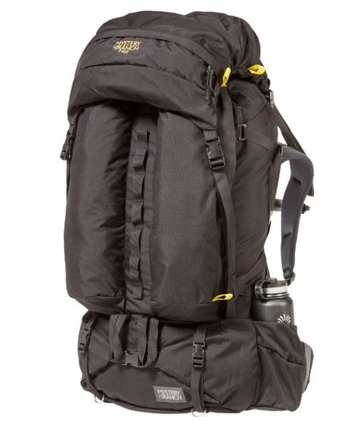 The T-100 is our most gargantuan, expedition backpack. While its legacy lines are identifiable, it incorporates our latest fabrications and design updates. The core features and top-loading design stay true to its Terraplane little brother, yet youll find significant advancements in construction and materials. The T-100 represents both our heritage in a plus size as well as our latest, Load Carriage vision.